Pakistan’s most nutritious and delicious flavored milk brand Flava sponsored Gilgit-Baltistan Girls Football League 2018. 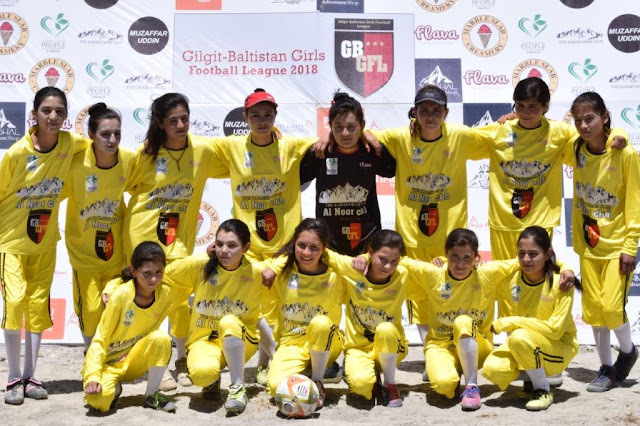 Gilgit-Baltistan Girls Football League is an initiative founded by two young and energetic sisters Karishma Inayat and Sumaira Inayat in the year 2016 to establish a football league solely for young girls from Gilgit-Baltistan. The first tournament of GB-GFL took place in July 2017 and received a very encouraging response despite being organized with limited resources. 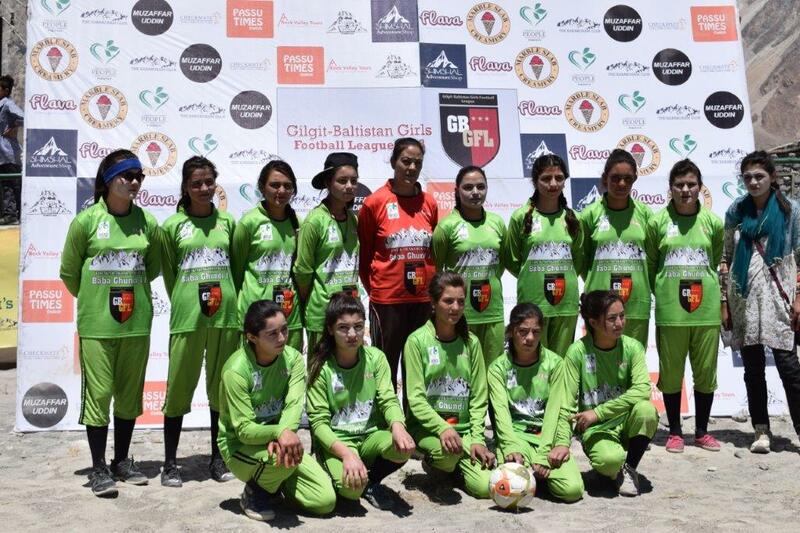 This year, the GB-GFL 2018 tournament took place in Chipurson (northern Hunza region). 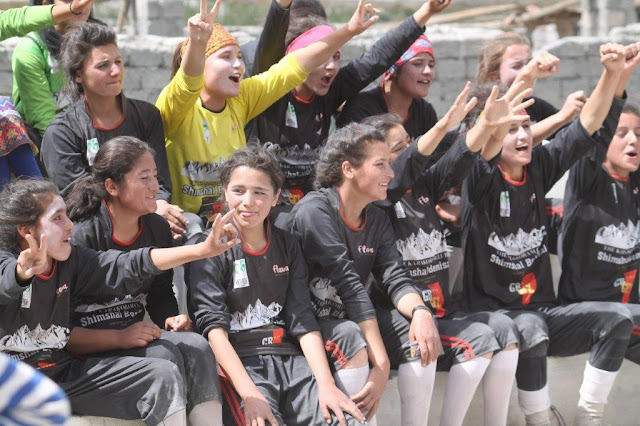 8 teams participated in the week-long tournament after being trained at an exclusive training camp. 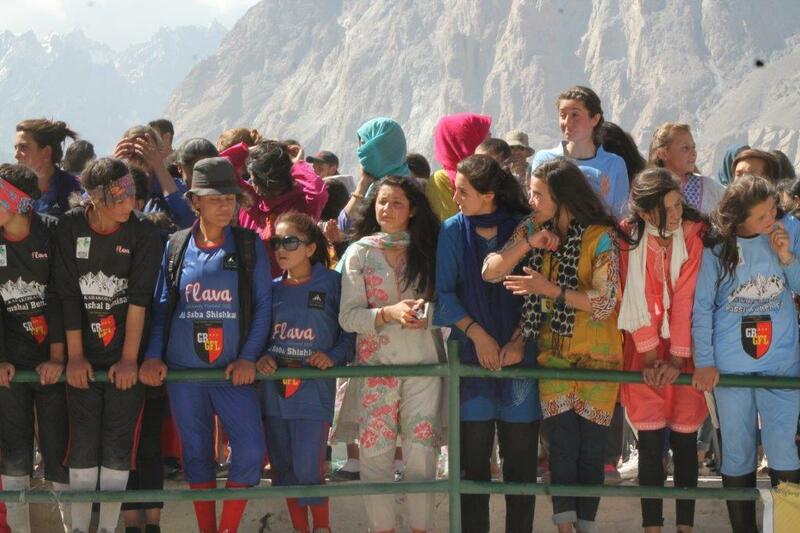 Flava’s energetic and bold persona is a reflection of what these girls represent with the skills and energy. 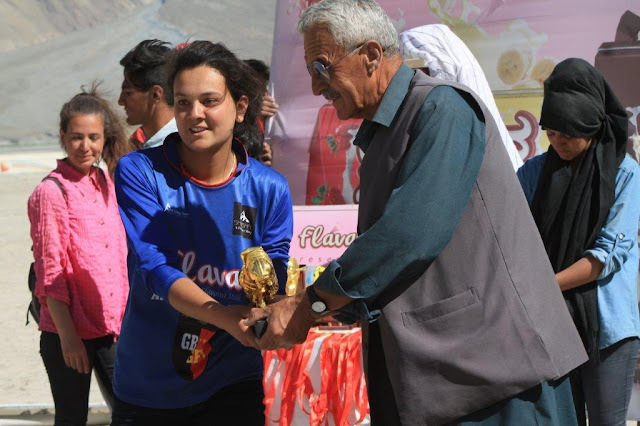 It offers a unique blend of taste and nutrition that provides all the essential nutrients to help strengthen bones and the immune system especially for young girls participating in the GB-GFL. 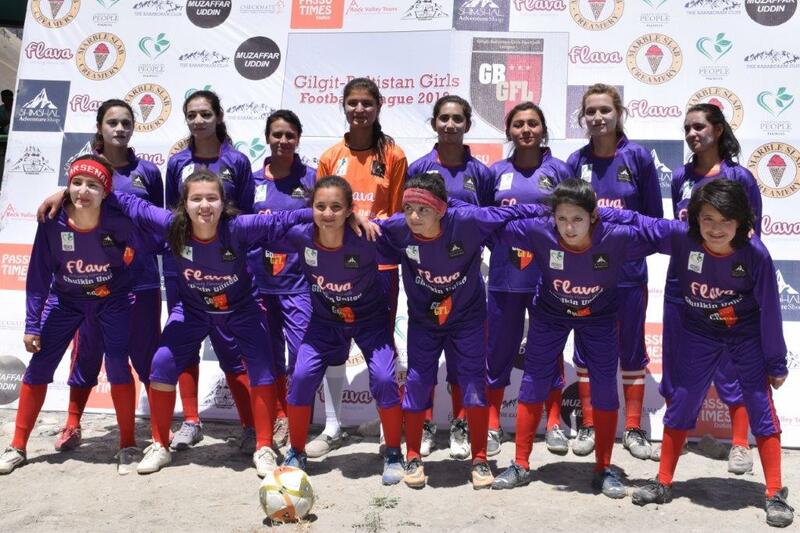 The story of Karishma and Sumaira is a beacon of empowerment for women via sports and the FLAVA team is extremely proud to be associated with the Gilgit-Baltistan Girl Football League. 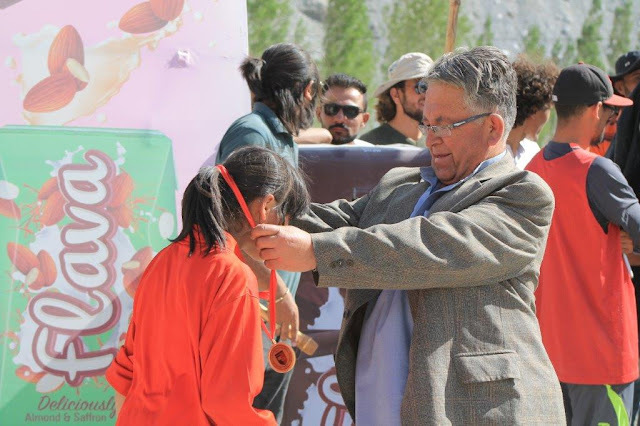 This arrangement between GB-GFL and Flava will not only make its mark in the development of this sport in Gilgit-Baltistan but it also ensures that these amazing young girls’ dreams are fully realized.